DAR ES SALAAM (Reuters) - East African countries can individually sign separate trade agreements with the European Union (EU) if a joint deal is not reached within the next four months, according to a statement from a meeting of regional leaders. The East African Community (EAC) and the EU have been at loggerheads for years over signing the so-called Economic Partnership Agreement (EPA), designed to replace preferential trade deals struck down by the World Trade Organization. "The summit ... decided that the EAC engages the EU on the matter in the next four months to get more clarification on the pertinent issues of concern. Thereafter, partner states who wish to, may or may not sign the EPA," East African leaders said in a joint statement late on Friday. The agreement was reached at the summit in the northern Tanzanian town of Arusha on Friday. It was attended by Tanzania’s President John Magufuli, Ugandan President Yoweri Museveni, Rwanda President Paul Kagame and Kenyan President Uhuru Kenyatta. Kenya and Rwanda signed the agreement in 2016 but it needs approval from all other members of the EAC bloc - Uganda, Tanzania, South Sudan and Burundi - to take effect. At the summit, Museveni handed over the rotating chairmanship of the EAC to Kagame, who is also the current chairman of the African Union. The bloc launched a common market in 2010 but missed its target of having a common currency in place in 2012. The stated goal was a political federation, although analysts say that is likely to be many years off if it happens at all. South Sudan, which joined the bloc in 2016, was not part of initial negotiations on the EPA deal, which began in 2002. 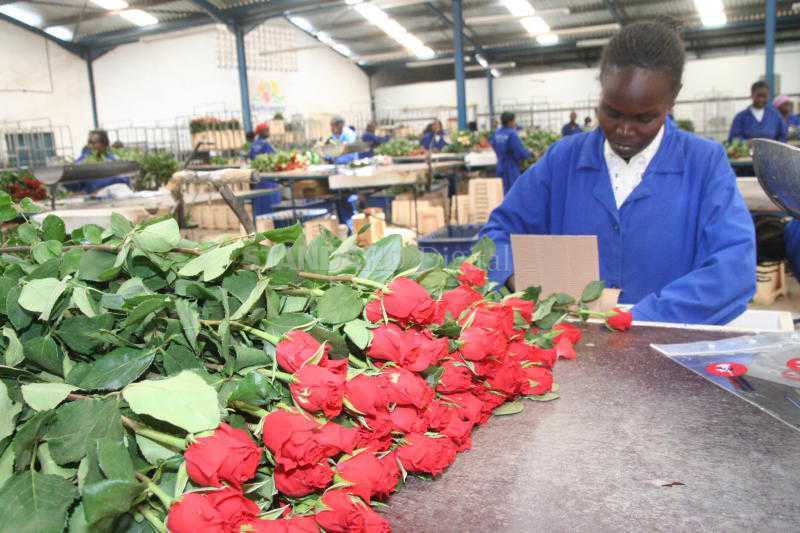 The trade bloc has a combined gross domestic product of $146 billion, according to the EAC website.